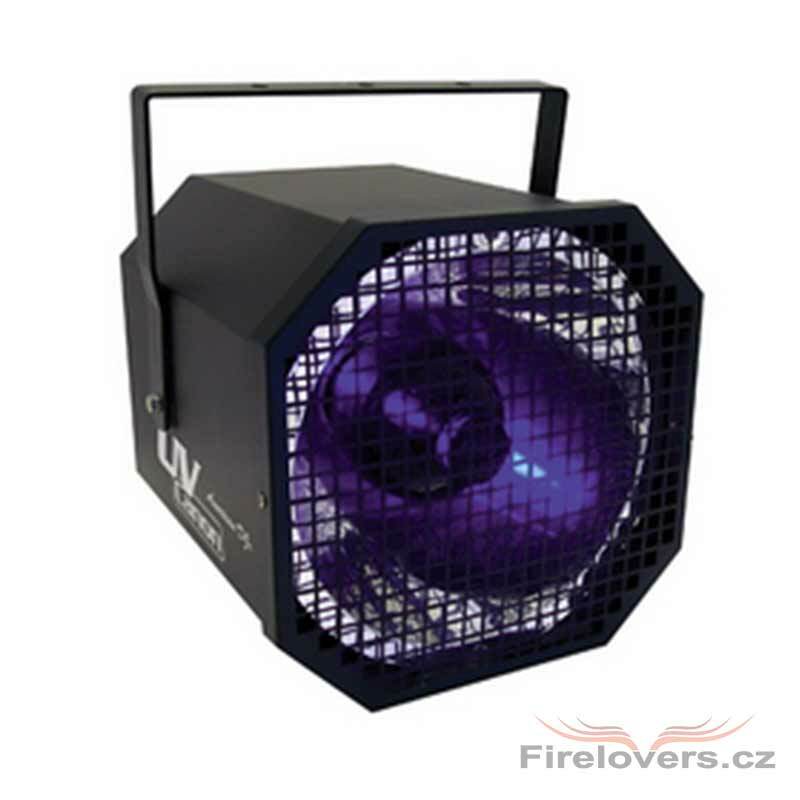 Give your night club and dance floors a blast of UV light. Requires a E40 400W Blacklight Bulb (included). 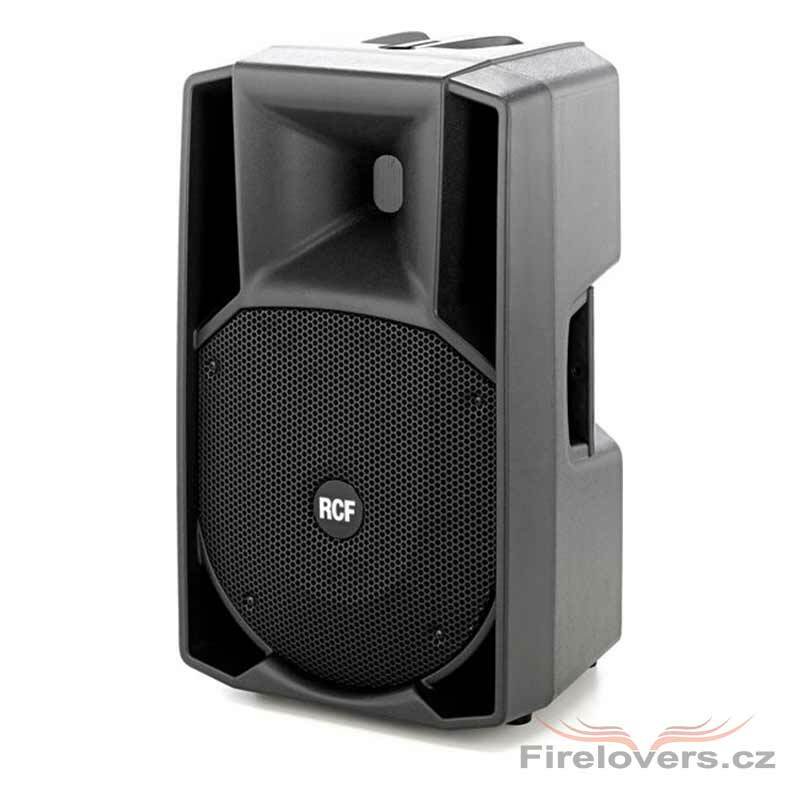 Extremely powerful 133 dB !!! 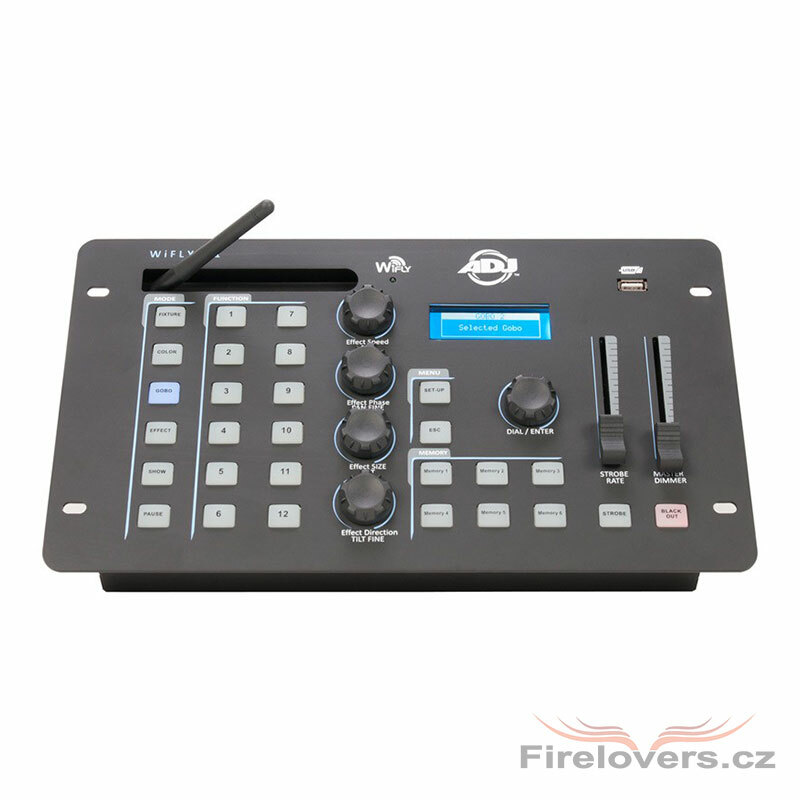 Basic lighting controller 432 channel DMX. The most universally-accessible ever without programming. Special battery upgrade. DMX 3-pin output and optional wireless transmission for Wifly-compatible fixtures, all from RGB to RGBWA+UV LED color mixing,Moving heads... internal color and program presets, macros, scenes,memories, banks,USB drive. 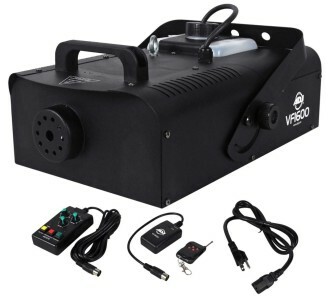 The ADJ VF1600 is a 1500W mobile DMX Fog Machine. DMX Manual and remote control. 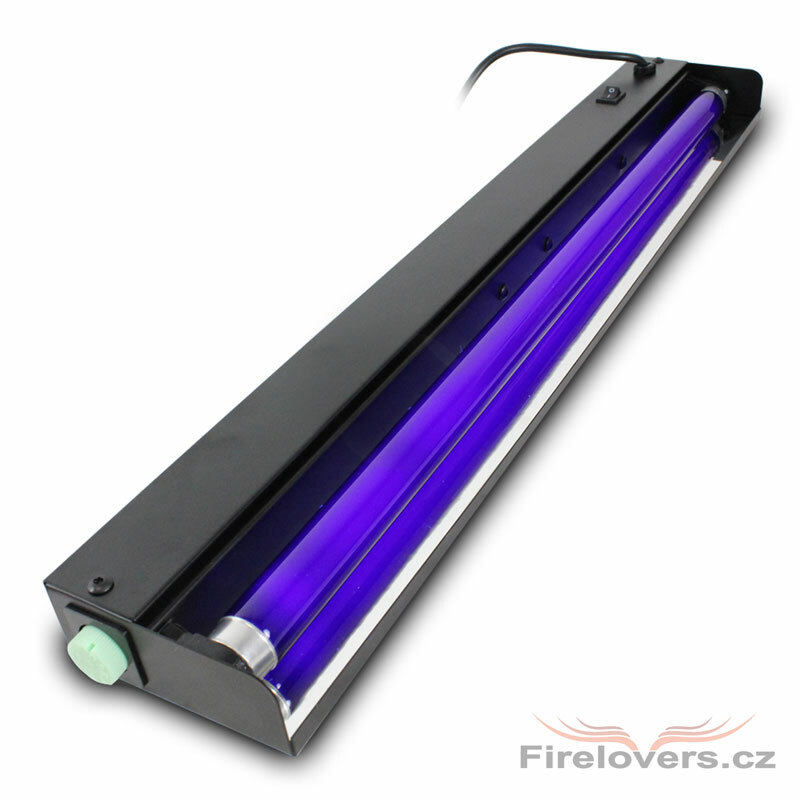 UV-FIXTURE for 36 W/120 cm UV tube, CE sign. 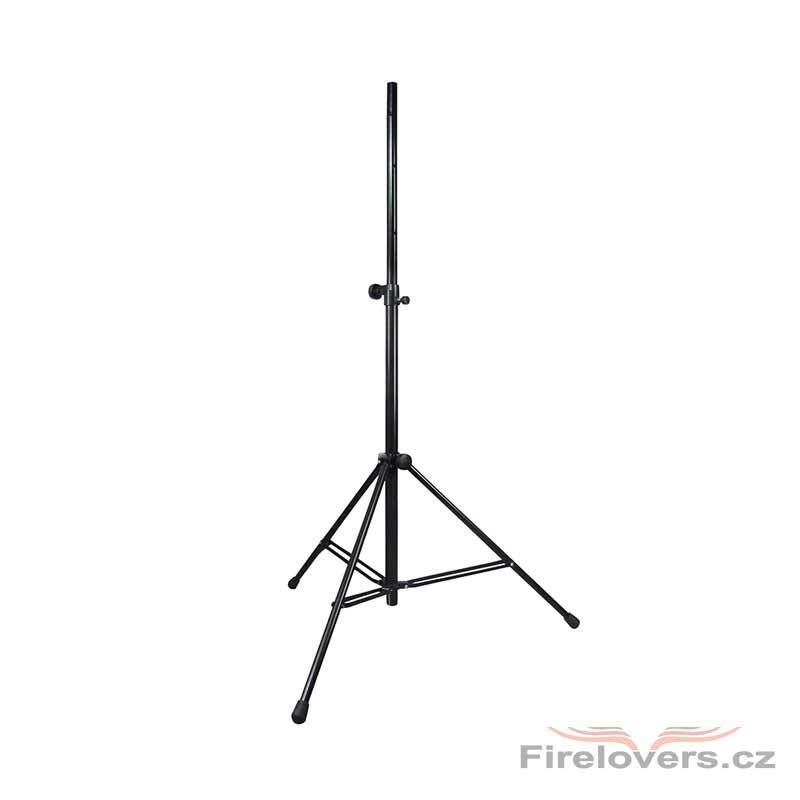 Size: 1260 x 125 x 75 mm, weight 2 kg. Stairville LED PAR 36 - RGB colour mixing. Manual color setting. 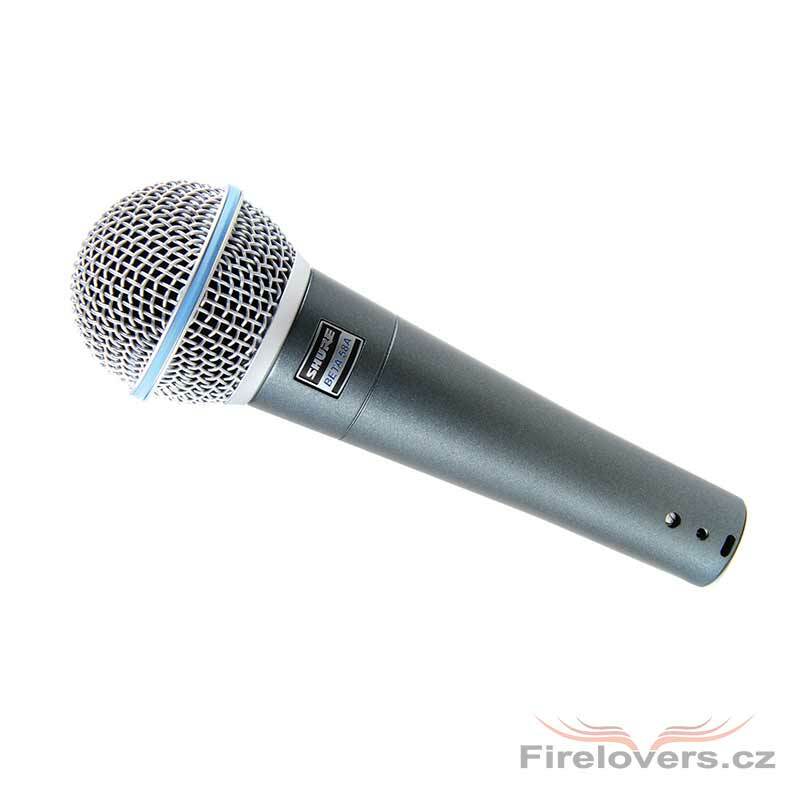 Can be controlled and programmed by 5 DMX channels, automatically by its built in processor or music controlled by its internal microphone. Power consumption: 7watts maximum. 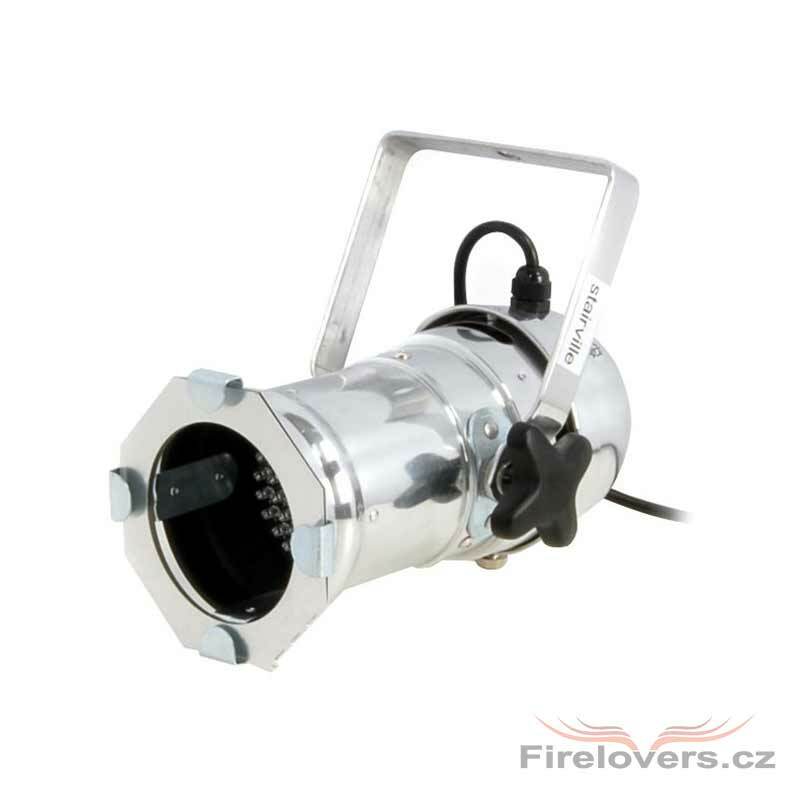 Dimensions: 330 x 165 x 150mm. Weight: 1.2kg. 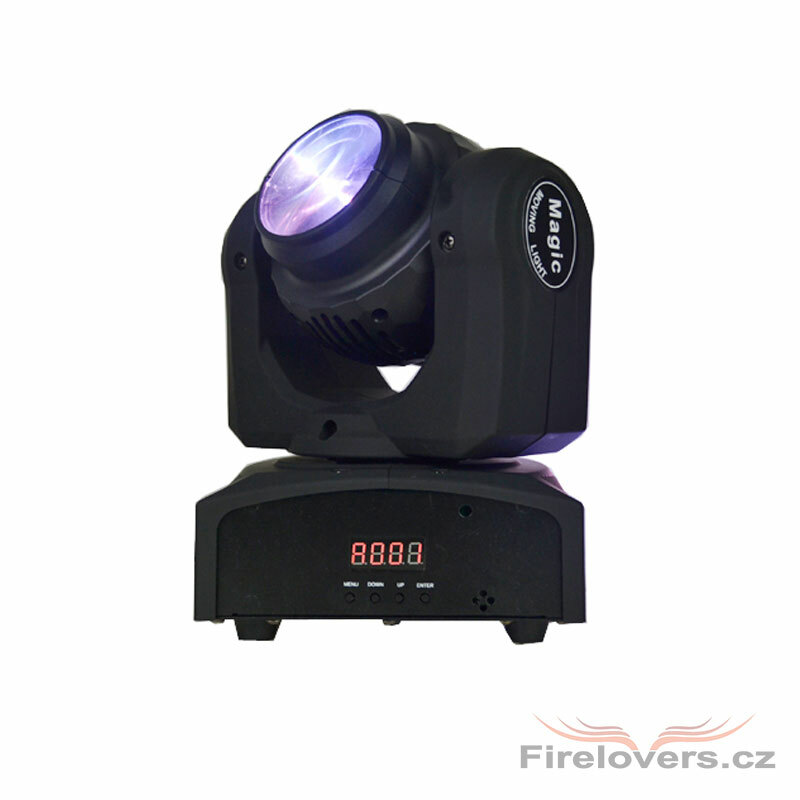 Compact moving head RGBW. Two side reflector. Fast rotation XY. Weight 5kg. 40watt. 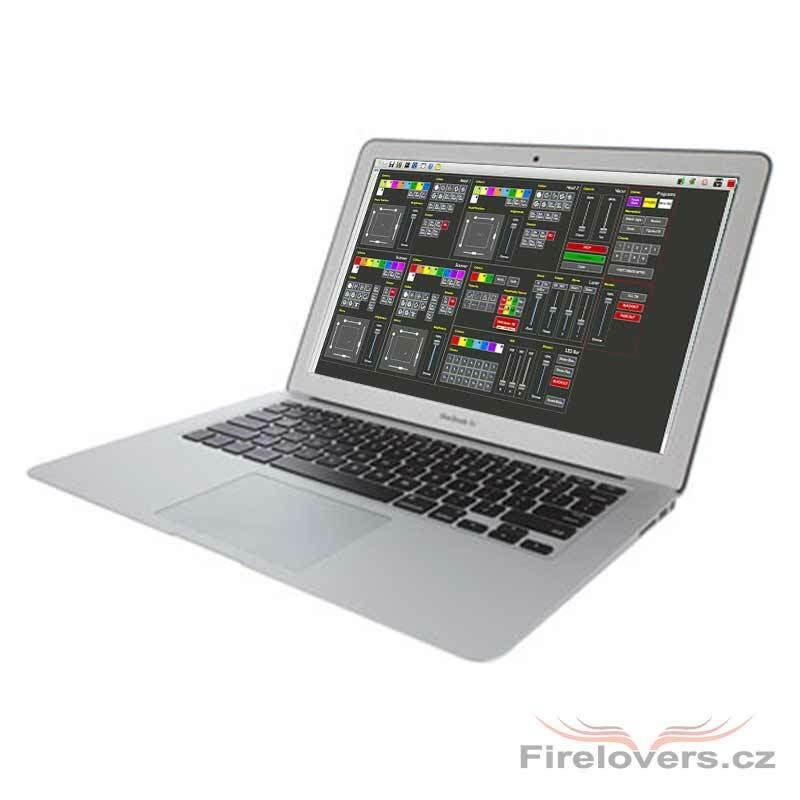 Macbook with Lighting conrol software.Prepared programs for all our lights. Easy to control our lights, you will lerarn it in few minutes. 8 hours battery lifetime. 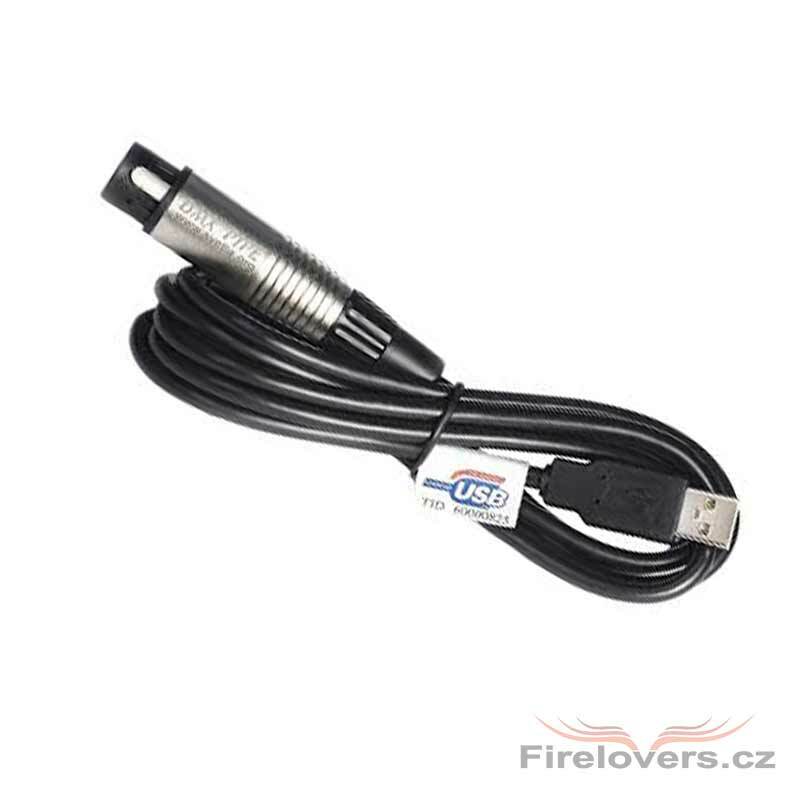 USB cable for controlling lights by laptop or pc. Very easy to use. Usually works without installing driver. 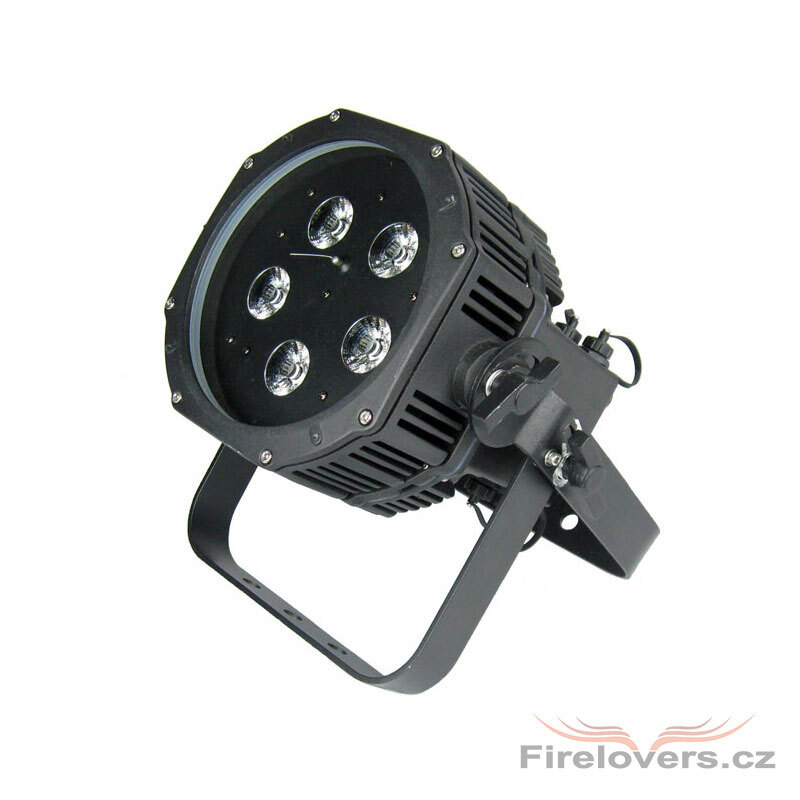 Wireless DMX Transmission System, frequency agile (7 systems can run simultaneously) 2.4Ghz transmitters and receivers, reliable up to 1000′ line of sight. 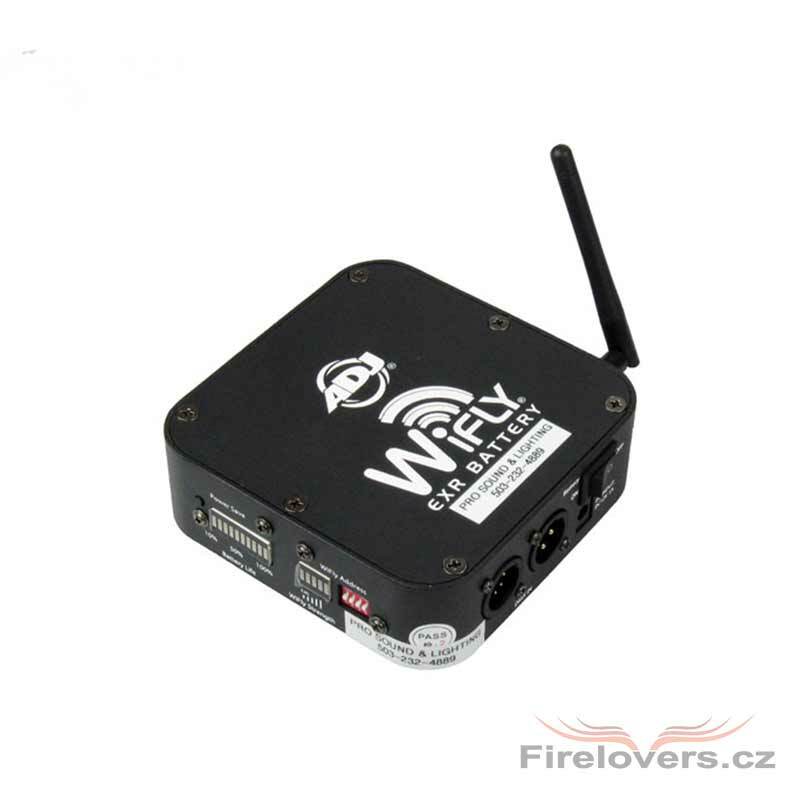 American DJ Wifly EXR Battery Wireless DMX transceiver. 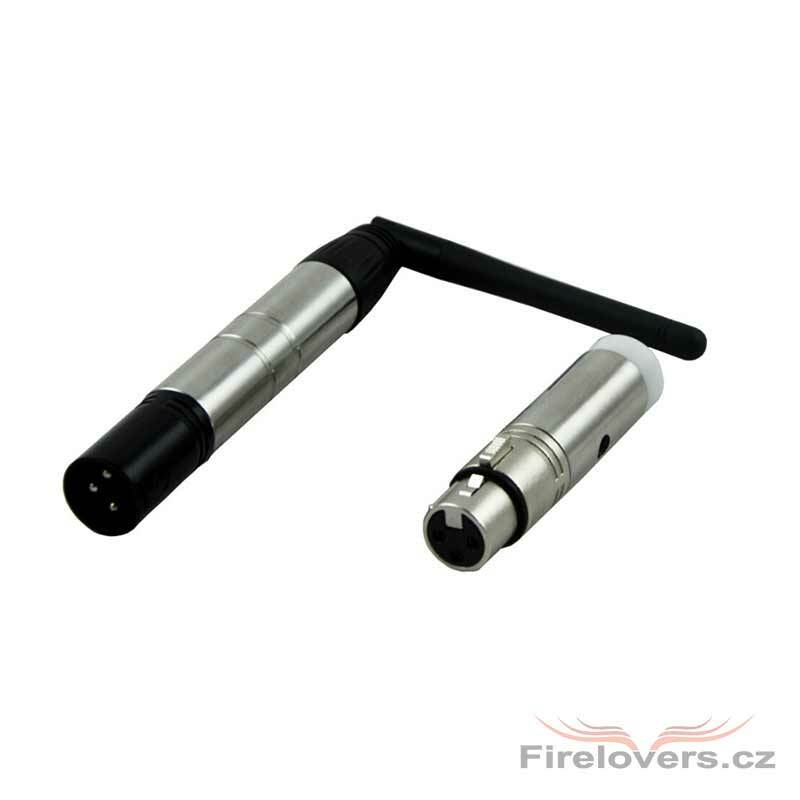 Transmits to Wifly and Wifly EXR fixtures or other transceivers. Reliable up to 2,500′ line of sight. Meant to go with the EXR Hex5 IP rated fixtures.